Southern Indiana attractions are bursting with family-fun events and activities for year-round fun. 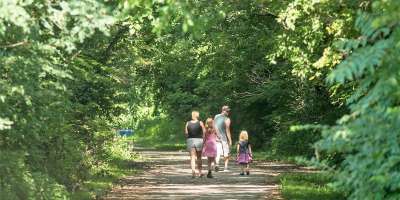 Bring your family to our area for a fun, affordable getaway. Here are some ideas of the experiences your kids can have in "SoIN." Want to see some cool fossils? Take a hike at the Falls of the Ohio State Park and walk on 390-million-year-old fossils when Ohio River levels are low. The Interpretive Center’s exhibits are pretty cool, too. Watch sweet candy-making demonstrations Schimpff&apos;s Confectionery and taste the warm, cinnamon-y goodness of their red hot drops. Be entertained with live musicals and holiday productions at Derby Dinner Playhouse’s children’s theater. 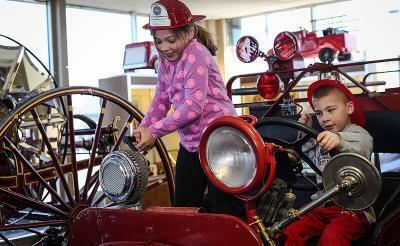 Children will enjoy the hands-on fun at Vintage Fire Museum where they can sit on a fire engine and sound the siren! Carnegie Center for Art and History’s family workshops include make-and-take art projects. During warm summer months, enjoy water-fun at one of our family water parks, watch outdoor movies at Georgetown Drive-In, Jeffersonville RiverStage, or Clarksville’s Gateway Park. Get away to rural Starlight and pick fresh berries and other fruits and vegetables at Huber&apos;s Orchard, Winery & Vineyards or Joe Huber&apos;s Family Farm & Restaurant. Whenever you visit, your family can enjoy some serious fun. So, get ready, get set, and GO make lasting memories in Southern Indiana! Several attractions offer fun that is FREE! 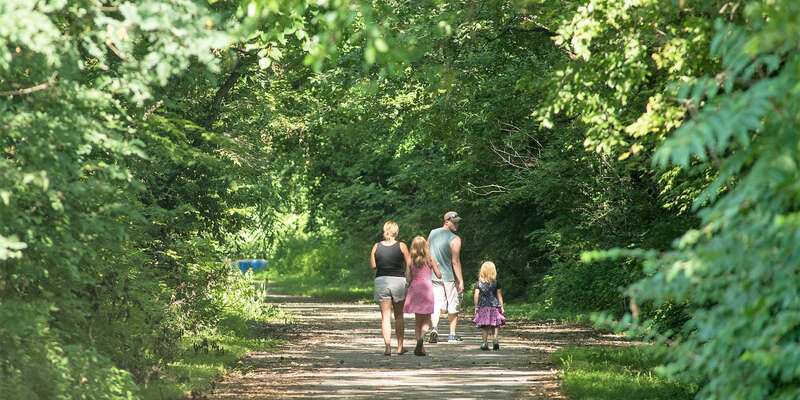 Visit our Free Things to Do in SoIN for a list of suggestions.